Zippers, snaps and hooks oh my! 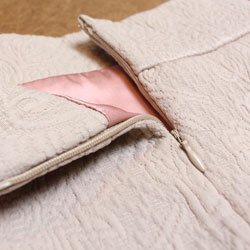 Fasteners are inserted into a garment as a way to open and close it securely. 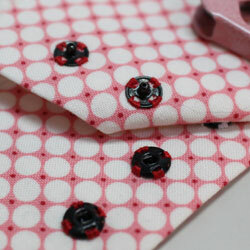 Learn step by step how to insert a variety of fasteners. Students will come out with a sample in each technique covered. 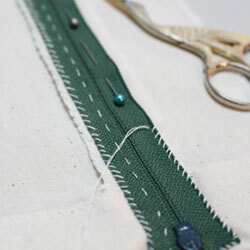 Students will also gain an understanding of when to use specific fasteners depending on fabric and design.